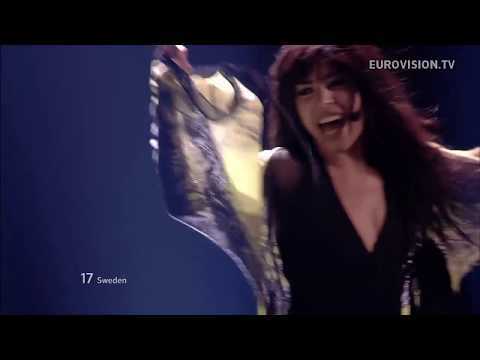 Eurovision Top 250 – Loreen extends her reign at the top for a fifth straight year! Last night, during the last thirty minutes of the year the countdown of the 250 most popular Eurovision songs was completed. And once again Euphoria, Sweden’s 2012 Eurovision winning song, came out on top – congratulations! 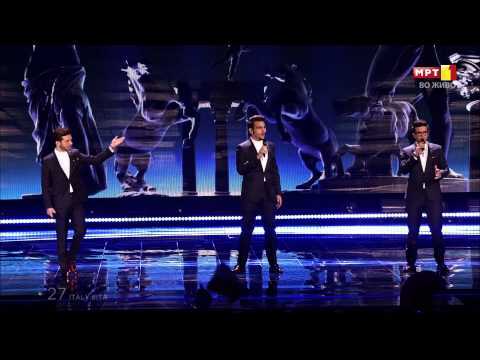 Italy’s 2015 entry Grande Amore by Il Volo finished in second place, one position higher than last year. 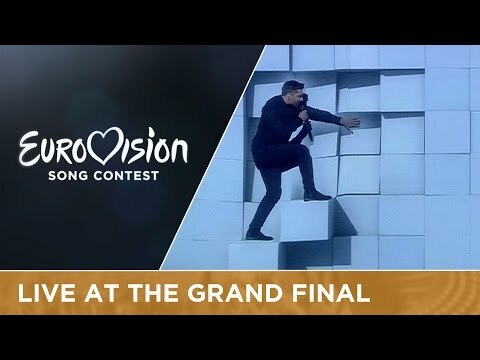 Third place goes to You Are The Only One, Sergey Lazarev’s 2016 entry for Russia, followed by the 2016 ESC winning song, Jamala’s 1944, in fourth place. Four more Eurovision winning songs reached the Top 10 – Everyway That I Can (Sertab, Turkey 2003), Heroes (Måns Zelmerlöw, Sweden 2015), Molitva (Marija Šerifović, Serbia 2007) and Rise Like A Phoenix (Conchita Wurst, Austria 2014) –, plus Bulgaria’s 2016 entry If Love Was A Crime, performed by Poli Genova, and Spain’s 2012 entry Quédate Conmigo by Pastora Soler. Sorted by countries, Sweden also tops the list, with 14 songs among the Top 250. Italy and Israel rank second, with 12 songs each, followed by Spain, The Netherlands and Iceland with 9 songs each. In early December the worldwide Eurovision Song Contest fans were invited to vote for their favourite songs from the Eurovision Song Contest history. It was the ninth time that the Eurovision Top 250 were held. Since younger fans are more active in online votings, songs from recent years tend to dominate the ranking. For the complete ranking of the ‘Eurovision Top 250′ please see below. On this occasion, we’d like to thank our partner website 12points.tv for the organization of the voting, and also fan sites songfestival.be, ilkar.blogspot.com, songfestivalweblog.nl, and eurovisionbelgium.blogspot.com for supporting this project. ESC Radio wishes everyone a HAPPY NEW YEAR 2017! This entry was posted on Sunday, January 1st, 2017 at 12:25 pm	and is filed under News. You can follow any responses to this entry through the RSS 2.0 feed. You can leave a response, or trackback from your own site. 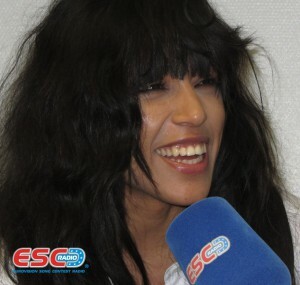 Congratulations, Loreen <3 Although your reign wouldn't last if "Love Love Peace Peace" counted for the ranking.